Drake University is proud to announce Sammons Financial Group (SFG) as the presenting sponsor for the Beautiful Bulldog Contest®. 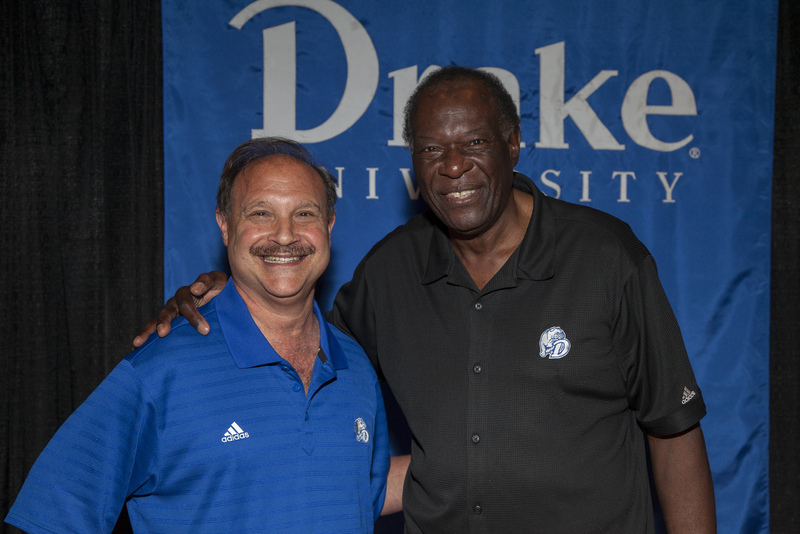 This unique Drake Relays Week event is celebrating a milestone year. The 40th annual contest will take place Monday, April 22 at 6 p.m. in The Knapp Center at Drake University, and will feature 40 dogs from 8 states. The world-famous annual event will now be formally known as the Beautiful Bulldog Contest presented by Sammons Financial Group. 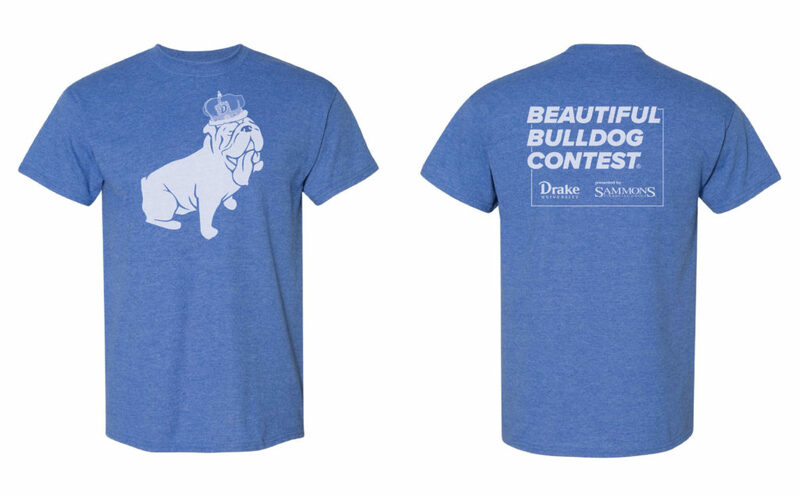 Thanks to Sammons Financial Group, the first 200 Drake University students who attend the contest will be given a VIP pass to The Knapp Center floor for an up-close view of the beautiful pups, and a limited edition contest T-shirt. The Beautiful Bulldog Contest is also happy to add a judge from SFG to join the previously announced three judges. 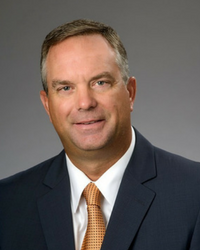 Drake alumnus Rob TeKolste, BN’90, is president of SFG’s Sammons Independent Annuity Group, and will join the panel of judges to take on the difficult task of determining which drooling dog is worthy of the crown. 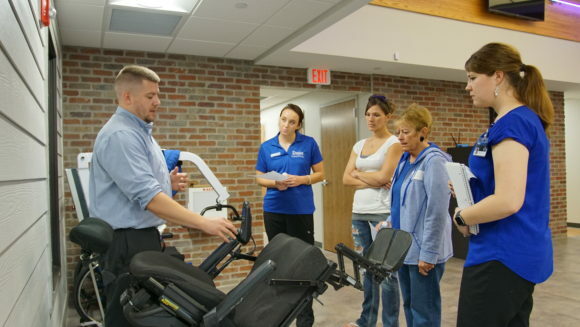 The Sammons Financial Group Internship program is designed to give students experience with projects and performing tasks within their hired work area. Students will be exposed to other areas within the organization by participating in development, culture and volunteer events. Each paid internship is at least 8-10 weeks in length with the possibility of extending hours into the school year. Their internship program holds an 80/10/10 approach, meaning that 80% of your work time will involve performing tasks or working on projects within your hired work area. Another 10% of the time, you will be exposed to learning in other areas within your assigned division to get more corporate experience. Then, the final 10% will be spent in shared experiences across the organization, where you will get to really learn about our culture and work environment. Potential for Internet Outage on Sat. April 13 from 5-7 a.m.